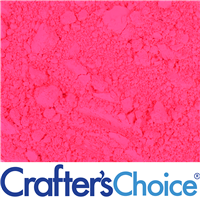 Neon Coral and Cocktails Powder is a non bleeding cosmetic powder that takes us to the tropics with a fruity cocktail in hand with its bright color. FDA approved for general cosmetics,lip and nail products. Not approved for eye products. Made to work at higher temperatures and nail polish bases. Color: Pink coral color. 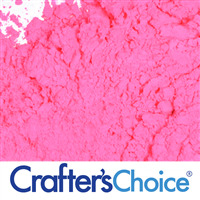 Produces bright pink-coral color in clear bases and a soft pastel pink-coral in white bases. CAUTION: Approved for general cosmetics,lip and nail products. Not approved for eye products. For external use only. Keep out of reach of children and pets. Do not inhale. COMMENTS: Vibrant colors, so pretty. Definitely recommend purchasing this product. COMMENTS: Most lovely. It remains bright. Super! COMMENTS: A micro scoop is all I use for a whole batch of sugar scrub and the final product is always super pretty. A tiny bit goes a long way. COMMENTS: If your looking for a neon pink colour, this is it! It worked perfectly in both my m&p soap and my Bath salts and bath fizzys! It left no ring of colour in the tub and it turned The water a pretty shade of pink. I also used it in my layers of soap and it was so pretty When used with white and purple. COMMENTS: I am very pleased with this mica powder. It dispersed well in oil, and when mixed into soap batter, stayed completely true to color. It is vibrant and exactly what I needed for my spring line. "Color fades in light for us..."
COMMENTS: In my CP soap, we mix this with yellow oxide for a lovely coral... at least at first. It turns ham-colored and brown if not covered. It's a bummer since these colors are so beautiful. COMMENTS: This color is everything the name states it is! It reminds me of a tropical paradise has really helped with my products for the spring and summer haven't had one complaint. 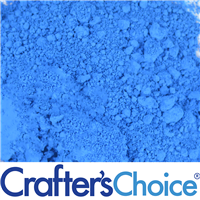 The color can be seen from 50 yards away and has made my products move faster than ever. I can't say anything bad about this product it has taken my products to the next level!! Regarding colourant, this is a must have for anyone manufacturing bath products! COMMENTS: Great color for soap and bath bombs. 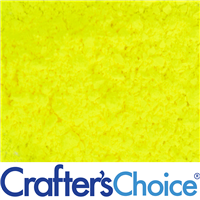 "great color for bath bombs"
COMMENTS: We love this color for our foaming bath bombs. It is great alone or mixing with oranges or pinks. Love it! COMMENTS: Used this in scrubs and loved how it turned out. "Neon Coral and Cocktails Powder........EXCELLENT!!" COMMENTS: This is in my top three FAVORITE colorants of all time!!! It is the most beautiful bright coral or salmon color I've ever found. I'll never be without this color as long as WSP keeps it available! 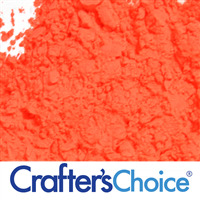 "Neon Coral and Cocktails Powder"
COMMENTS: Neon Coral and Cocktails Powderis one of my favorite colors bright color. COMMENTS: Excellent color as always! 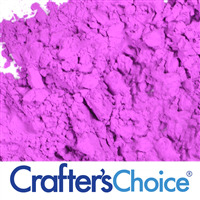 "Beautiful color and works well with products!" COMMENTS: Everything I use this color with turns out great. Pretty color. "Great Color for Watermelon Soap"
COMMENTS: Used in WSP Clear M&P. It's a very pretty summer watermelon color! 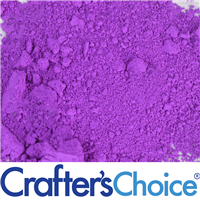 COMMENTS: I really love how this color comes out when i make my bath bombs and sugar scrubs. COMMENTS: Such a gorgeous color! Not much needed at all. COMMENTS: This is a nice lip balm shade. "Decent pinky orange in CP"
COMMENTS: This color comes out a pinkish orange in my CP. It's nice for summer colors. I have mixed it with other colors successfully as well. I would buy it again. There are other projects I want to try it in also. • Colors my ladies soaps well. • Can mix it with other colors. COMMENTS: I got this color as a sample and it is so pretty! I love using powder colorants in my bath bombs. I will be buying more soon! 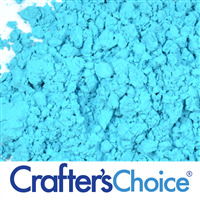 COMMENTS: Can't wait to use this in my soaps, such a gorgeous color! 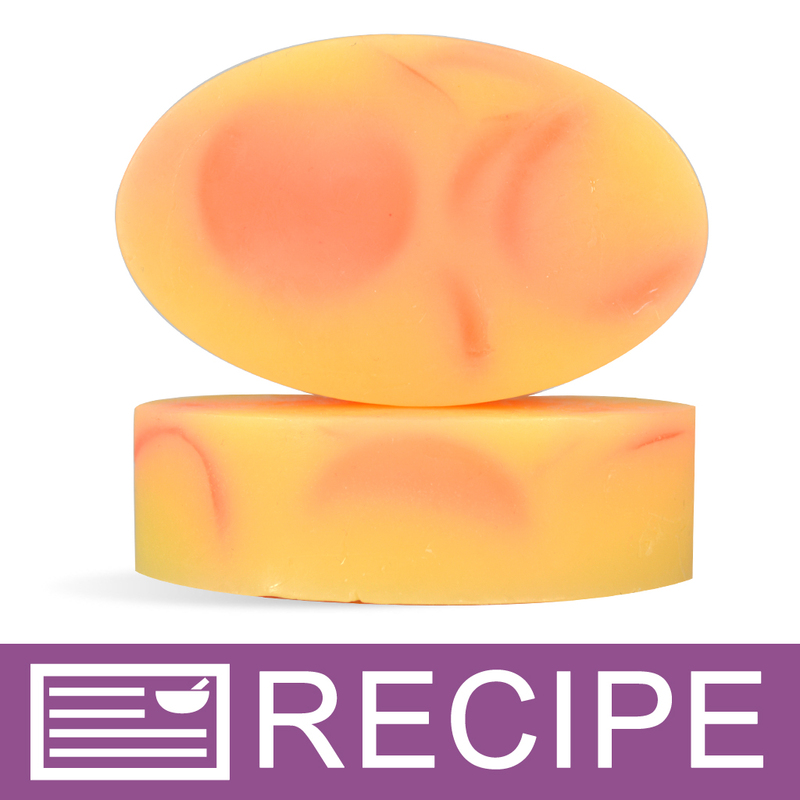 COMMENTS: I used this for the pink color in my watermelon soap and it was perfect!!! Color blended well and has stayed true. 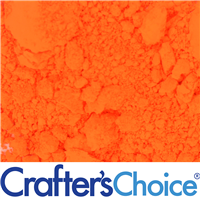 COMMENTS: This is easy to use and you can get anything from a light orange to an intense tropical tone. I used it at a medium rate paired with Satsuma fragrance oil and it was perfect. COMMENTS: This came out more of a pink but its a nice color. 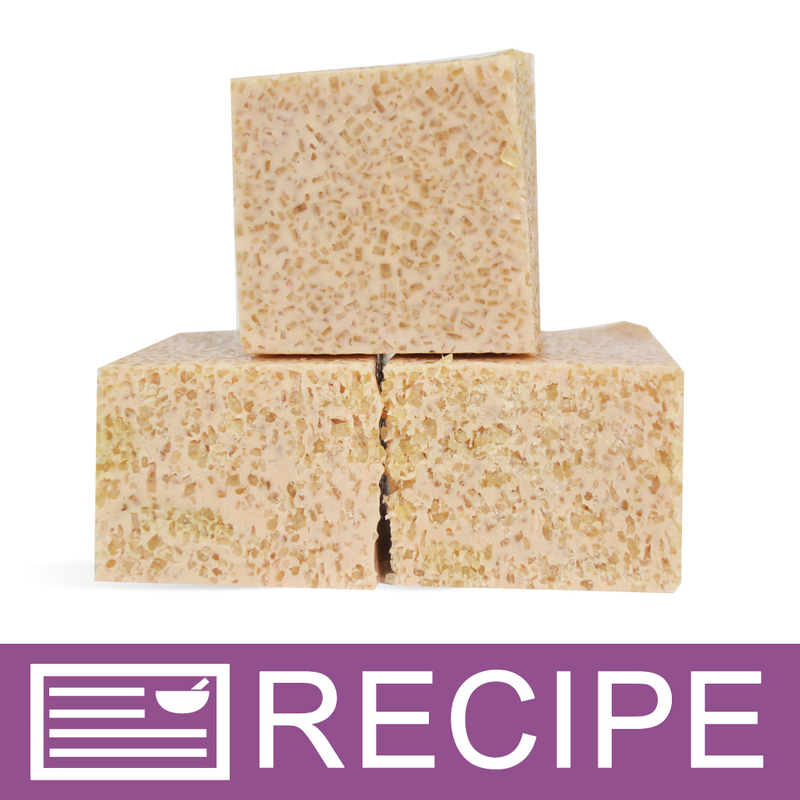 COMMENTS: I added this to my cp soap at trace and it produced a beautiful vibrant pink batch of soap. COMMENTS: Good looking color in M&P. COMMENTS: love the neon colors! the colors do not stain tub or skin! I will forever be using these colors from now on! COMMENTS: This came out beautifully in all of my products. So easy to use - a little goes a long way and the more you use the deeper the color - just lovely. Customers have been drawn to the different shades of pink in our jarred butters, whips, lotions, etc. This will be a go to color for us from now on. COMMENTS: Great color. Works well. COMMENTS: This makes a very beautiful color in cold process. I have had no morphing or fading. COMMENTS: Really nice pinkish-orange in CP soap. COMMENTS: Vibrant and bright, but easily mutes down to a soft pink. Very versatile color! A little goes a long way, but this one's going to stay in my arsenal! 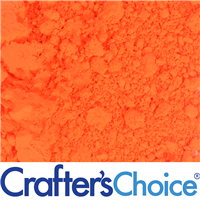 COMMENTS: I keep coming back to this color when I need a pretty coral in CP soap. I used to blend micas, but could not get consistent results. This neon performs the same in all kinds of recipes. 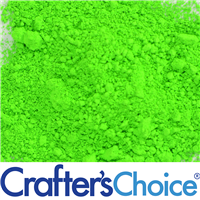 It's very friendly for blending, too; I have mixed it with titanium dioxide, neon yellow, neon pink, and different micas. 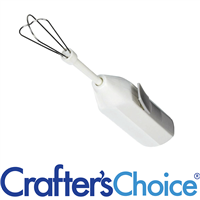 I find it much easier to use if I mix with oil first and use my mini-mixer (frother). 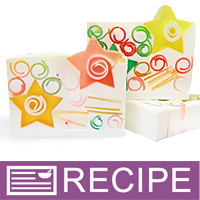 COMMENTS: Lovely color in cold process soaps. Bright color that doesn't morph. COMMENTS: This color holds up great in cold process soap and looks so great! I love this bright beautiful color! COMMENTS: This color incorporated well into my bubble bar recipe. It didn't stain even a little. It didn't lighten too much when I mixed it in with the white powder ingredients. It's very lovely, true to the pictures. COMMENTS: This is a very pretty pink. Highly pigmented, and bright. Very true to color. • True to color when in product. 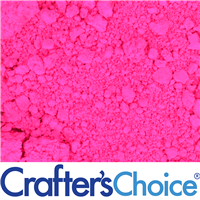 COMMENTS: I'm not really a "pink" gal but this is waonderfull all around pink-blends well Titanium Dioxide to give you great options for different shades, holds up in CP and HP and a little goes a long way when using with melt and pour for embeds. COMMENTS: Just make sure you premix all of your powders, it makes things so much easier and they blend great! COMMENTS: Perfect for my tropical line!!! Will definitely buy more! COMMENTS: Beautiful & bright. Easy to work with. No second guessing. Definately will order again. COMMENTS: Used this color in mp to make embeds. Color just as described. Will purchase again. COMMENTS: Nice color in soaps. 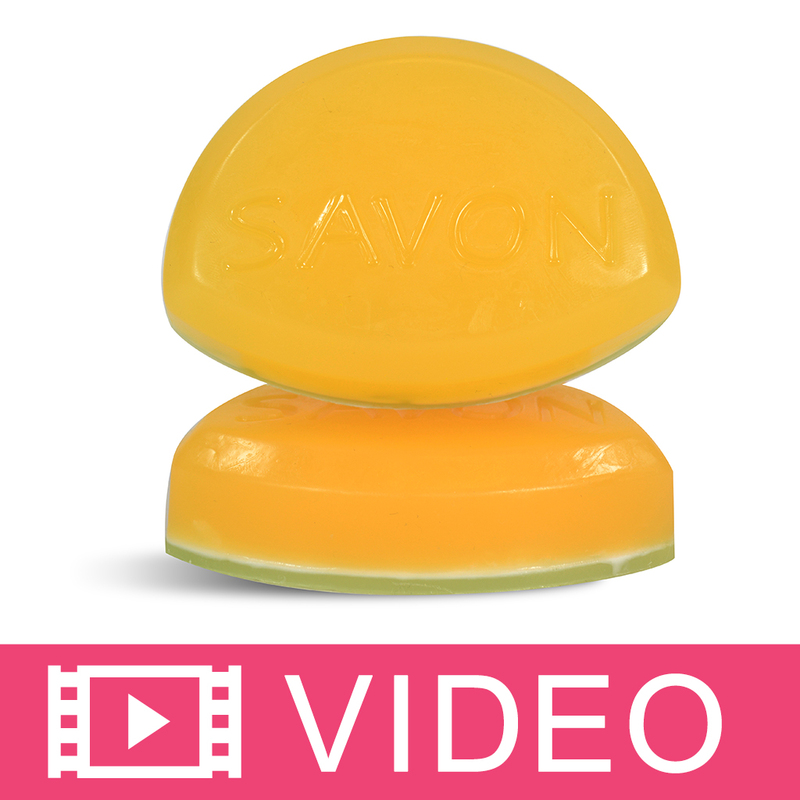 COMMENTS: I used a sample of this I recieved in Cold Process soap. The color is beautiful and bright! I paired with the bright yellow and it was gorgeous! 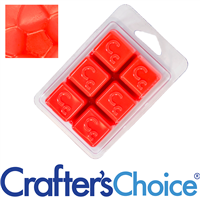 "Worked great in CP soap"
COMMENTS: I like that this came out very bright in my cold process soap. If you use white with this color it will come out more like a light pink. COMMENTS: I love the color of this powder, its so pretty and is as fresh as summer! COMMENTS: This is one of my favorite go to colors. The resulting color is amazing. The perfect summer pink. COMMENTS: I love all of the colorants from wsp. COMMENTS: Beautiful pink that could never go wrong. It reminds me of a ripe grapefruit. A very little color is required esp for clear M&P soap base. "Cant wait to try in new ideas "
COMMENTS: I've used many of the colors for soaping etc , But I've finally found a way to incorporate these colors into my bath melts etc ! I Love them! I also want to soon give make up & colored lip balms a try with different types of powdered colors & micas when suitable! COMMENTS: I received a sample of this with my last order. The color is a wonderful flamingo pink and it doesn't take much. I did have some trouble getting it mixed with my MP soap, however. It appeared to be mixed completely, but after my soap set up and I looked at the bottom, there were pink speckles of powder in the bottom of the mold. Just be careful when mixing your colors and you should be fine! COMMENTS: The color was true and beautiful. The pink really made my pink grapefruit sugar scrub pop. Will definitely buy this again. COMMENTS: This is a beautiful color. I've only tried it in m&p so far but have a CP design in mind. I mixed with glycerine before adding to the base and it worked wonderfully. I did a fairly intricate swirl design using this and several other pigments and the colors did not morph or bleed. It's only been a few weeks but I see no fading thus far. 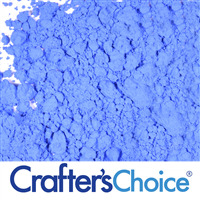 Easily mixes with other pigments to create additional colors. COMMENTS: True to color in my cp soap. "Review of Neon Coral and Cocktails Powder"
COMMENTS: The CP soaps I've made with this color are very true to the color of the powder. This makes the most beautiful pinkish coral soaps. I use this to make the "A Mother's Love" soaps with a white swirl throughout. It is so popular and the color just "makes it"! 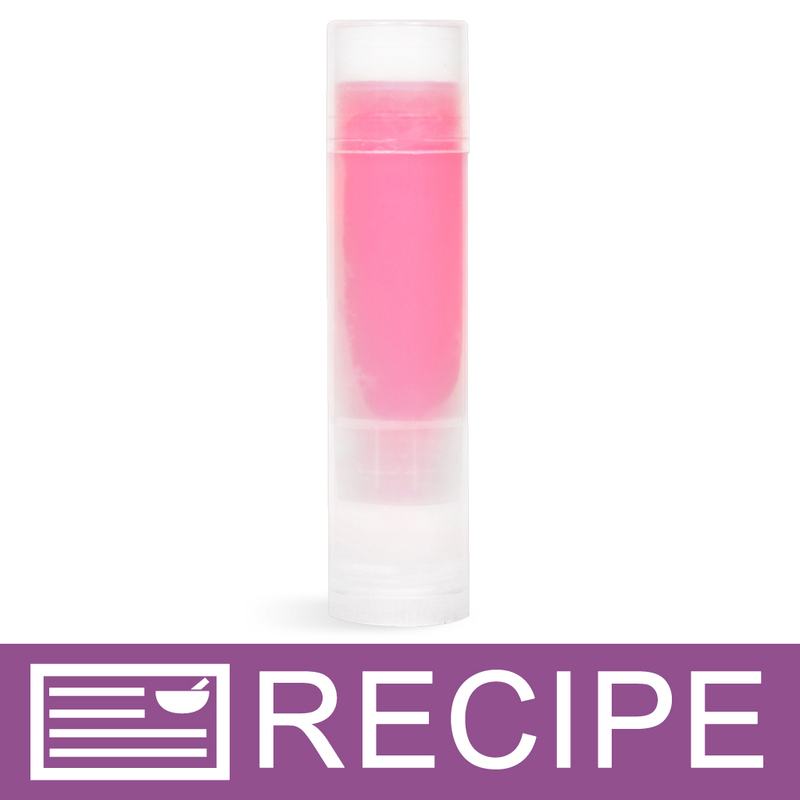 "nice color for lip balm"
COMMENTS: Nice color for lip balm. 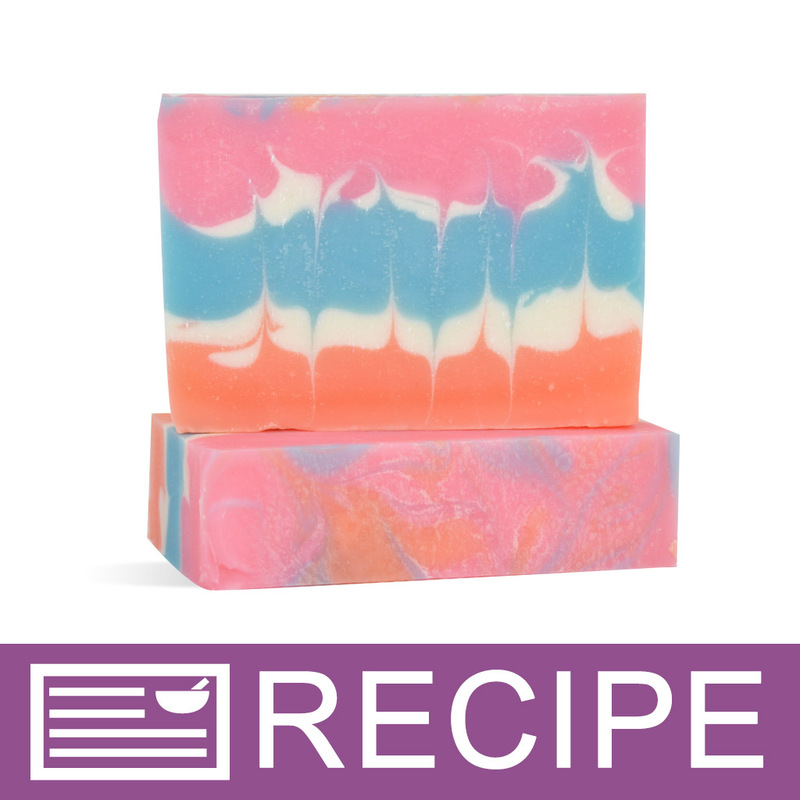 "Great color for summer fragrances"
COMMENTS: I love all the neon colors weather using in soap for bath fizzies, it always is a nice color and easy to work with. This is a nice summer color for fragrance oils. COMMENTS: Worked great with my bath bombs. 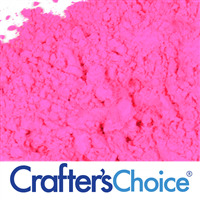 "neon coral and cocktail powder"
COMMENTS: It is a excellent product used to make my pink grapefruit a good color. COMMENTS: Great product. Easy to use. COMMENTS: This is a very strong color. A little goes a long way. To create a pastel color, use sparingly. COMMENTS: I used this in my peach cold process soaps. Imparts a perfect creamy peachy color. Will be buying this again. COMMENTS: Used in my bath fizzies. Very pretty soft pink. COMMENTS: I love this color. Can't wait to order more. COMMENTS: This pink was more of a salmon shade for me which I really liked. I've used this in several projects with color contrasting and it has worked well....does not bleed. Also I have used this in some lip glosses. COMMENTS: I just love love love this color! Works perfectly. "Ok so i was wondering what recommendations do you have for a natural but neon colors.... I am trying to make all natural soaps and looked at the fruit and herbs colors and i liked them but i wanted to find more of vibrant colors!! I was also reading on the micas I dont know if those are all natural?? " 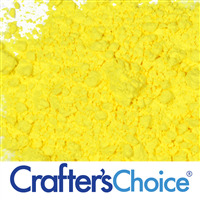 Staff Answer Natural powders are the best but, unfortunately, nothing is going to be very bright, let alone neon. Some micas are natural, but you have to look at the ingredients for each one as they are made differently. "can I use this in a face gel? I don't want to turn pink tho." 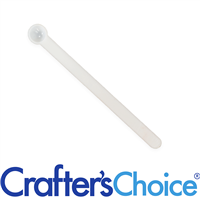 Staff Answer This color is approved for general cosmetics but we would recommend adding a very small amount if using on the face. "Can I use this in the shower gel base? Would it need to be reconstituted first? " Staff Answer This color can be used in shower gel. It blends very well with your fragrance oil before adding it to your gel. "Will this color bath water if used when making bath fizzies?" Staff Answer No, unless you over color it which at most would only slightly tint your both water. "Do these colors fade in MP soap? Thanks!" Staff Answer We have not noticed any fading in our test samples that have been sitting for over 3 weeks now.